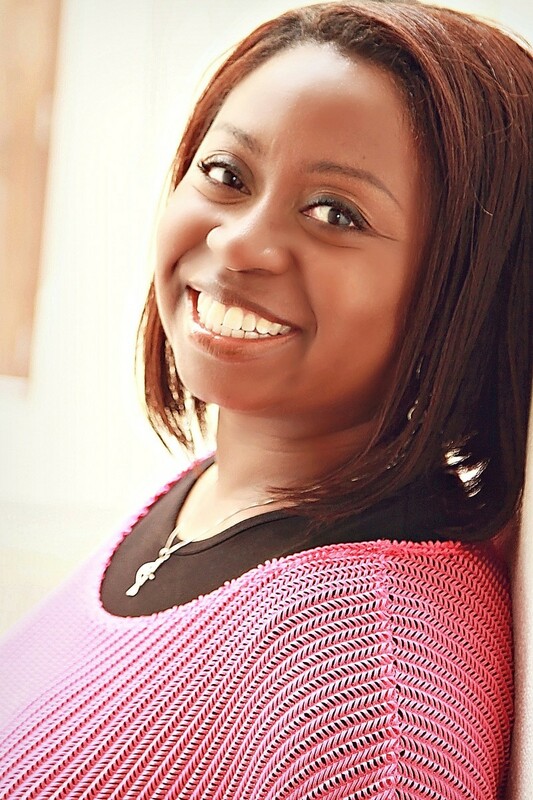 Ayana Bernard also known as “Yanni Ayana,” is an author, speaker, Bible teacher, and radio personality. She is blessed with wisdom beyond her years. Ayana is a licensed minister at Life Focus Ministries East in Orlando with Pastors Gary and Patricia Newton. Ayana also known as, “Yanni,” is a radio personality and host of the “Yanni Ayana Show,” which is a weekly broadcast that encourages listeners to ‘Enjoy Christ- to Enjoy your Life,’ on WRMQ Rejoice 103.7FM and 1140AM. In her service to the community, Ayana has volunteered and taught at various ministry workshops, and local non-profit organizations. In 2012, she received the Woman of Excellence Award in the category of Ministry, from the Business Women Inspirational Network (BWIN). Ayana’s testimony of triumph continues to be an inspiration to many. Her media ministry continues to bless people throughout the United States and internationally. 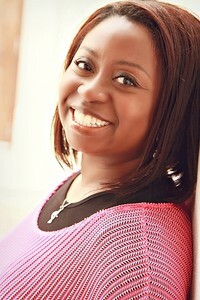 Ayana’s passion for God energizes, motivates, and encourages both men, and women to fulfill their God-given purpose.